Legendary avant-garde rocker Captain Beefheart has passed away at the age of 69. 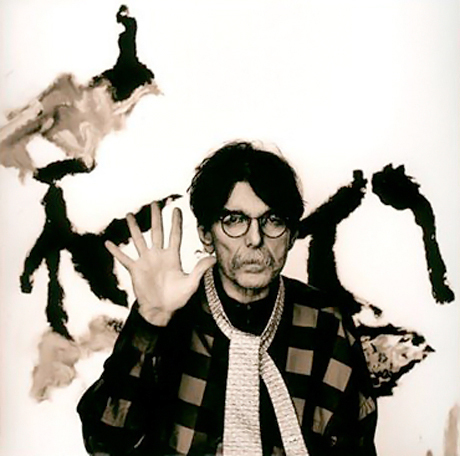 The California native born Don Van Vliet died on this morning (December 17) following complications related to multiple sclerosis. He passed away in a hospital in Northern California. The breaking story comes via Entertainment Weekly, who confirmed the sad news with the Michael Werner Gallery. The New York-based gallery represented numerous shows for Van Vliet's paintings over the years. Van Vliet's work as Captain Beefheart was groundbreaking in the field of avant-garde rock, adding a free-spirited sense of humour and a healthy dollop of noisy weirdness to rock music between the '60s and '80s. Captain Beefheart and the Magic Band's most notable work was the 1969 classic Trout Mask Replica, though Van Vliet boasts a deep and varied discography. He was also a frequent collaborator with Frank Zappa. Van Vliet was a month away from his 70th birthday.